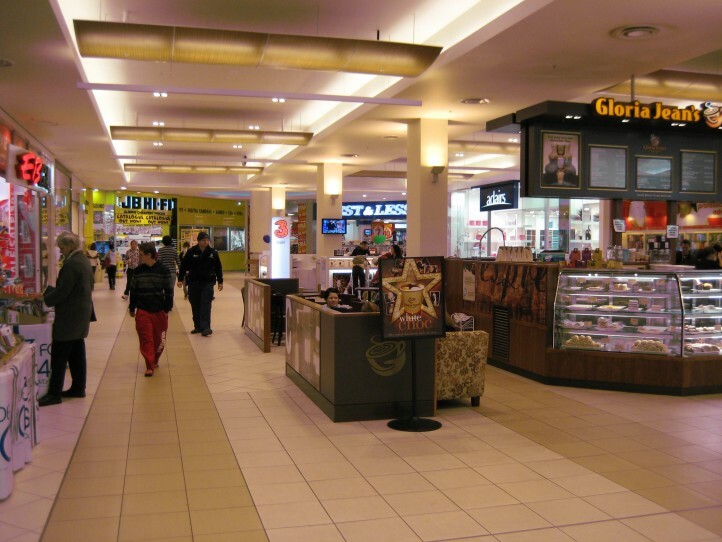 Works involved the strip out of an existing mall and Safeway store to make way for the construction of 7 new speciality stores, food kiosks and a new amenities area within the existing shopping centre. An extensive services upgrade was necessary to meet the requirements of the new use. The project was completed with a short construction programme while meeting the requirements of the major tenants of Best & Less and JB HiFi. Extensive demolition works were completed to strip-out the former first floor tenancies and remove the existing roof and upper level concrete structure over the existing mall. Careful planning was necessary to maintain public safety and to prevent water ingress from the open structure affecting the trading tenants on the ground level below. The new raised ceiling and upper level clearstory windows provide natural light to the new food court and adjoining malls. 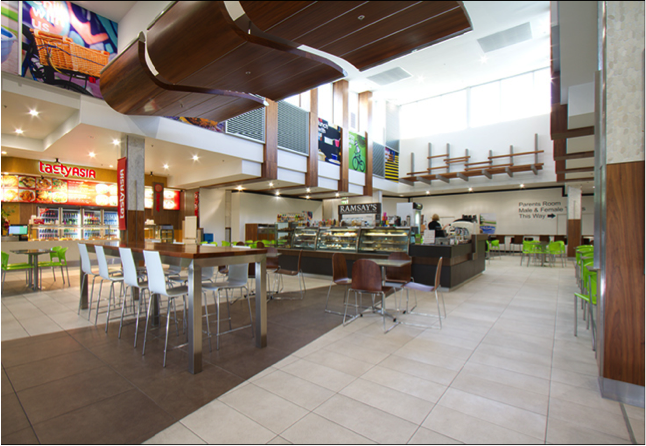 An extensive amenities and services upgrade was completed in both the food court and main mall amenities areas.